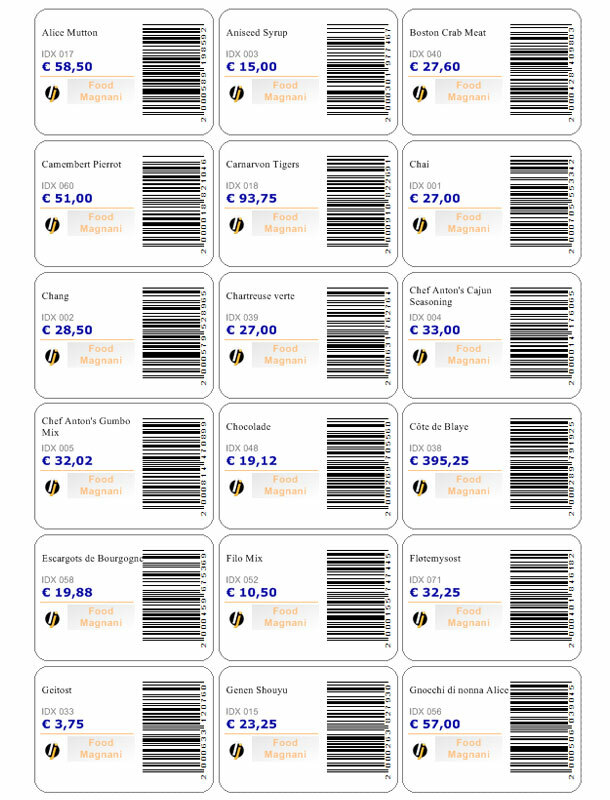 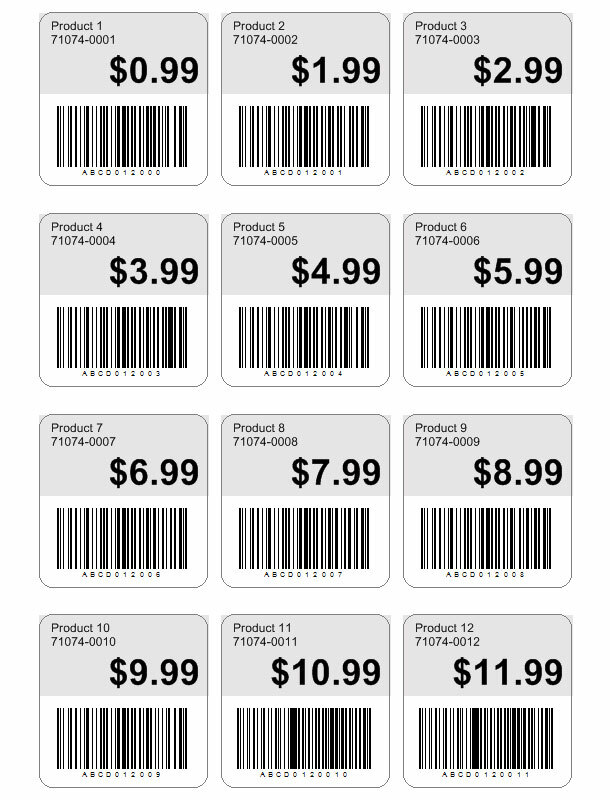 With labeljoy it is very easy to create barcode- and QR Code-labels. 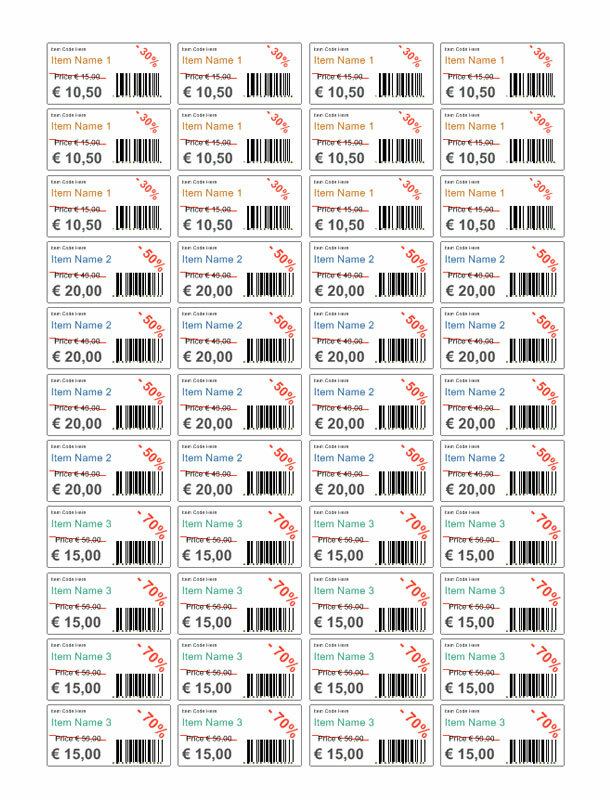 With the Labeljoy barcode label software you can automatically generate 21 types of barcodes with just a few clicks. 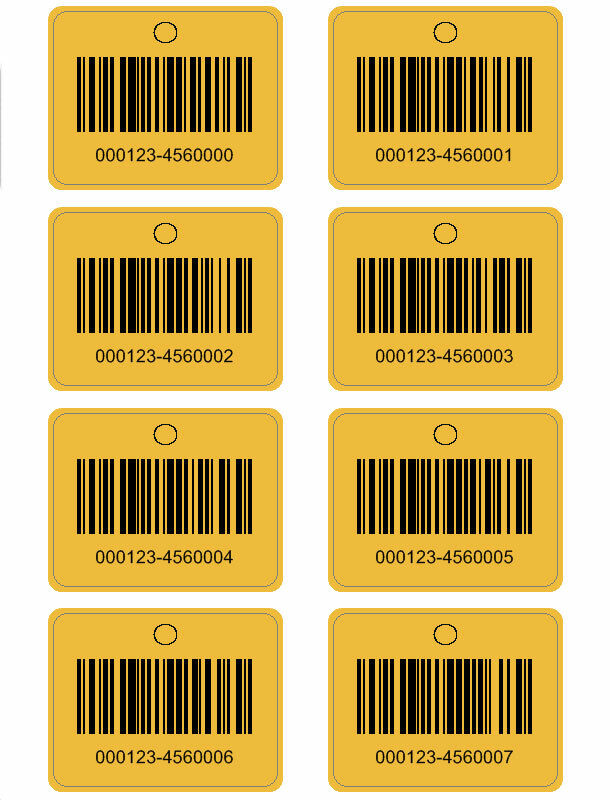 Watch the tutorial video about barcodes or read our How to seriesthat will guide you through the process of creating your own professional barcode labels or custom price tags. 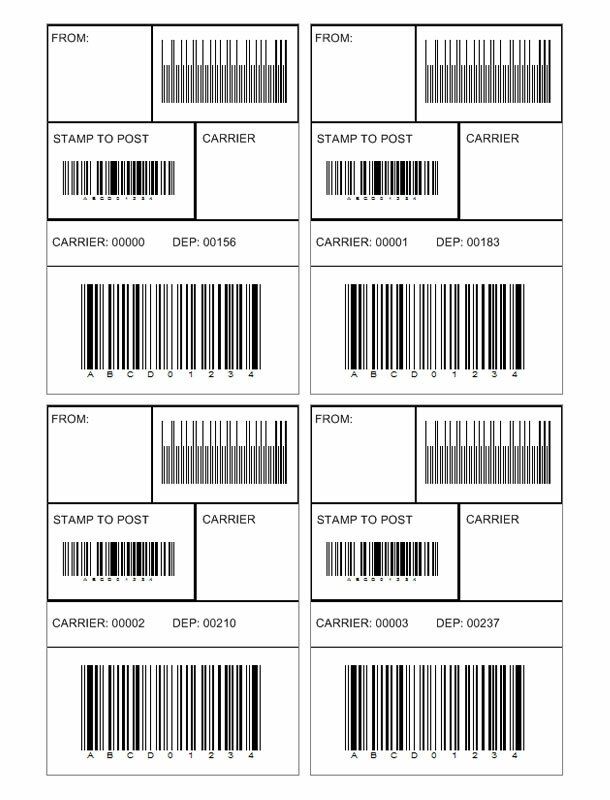 Labeljoy also allows to import external barcode databases in several formats, such as Outlook, Excel, Text files and many more! 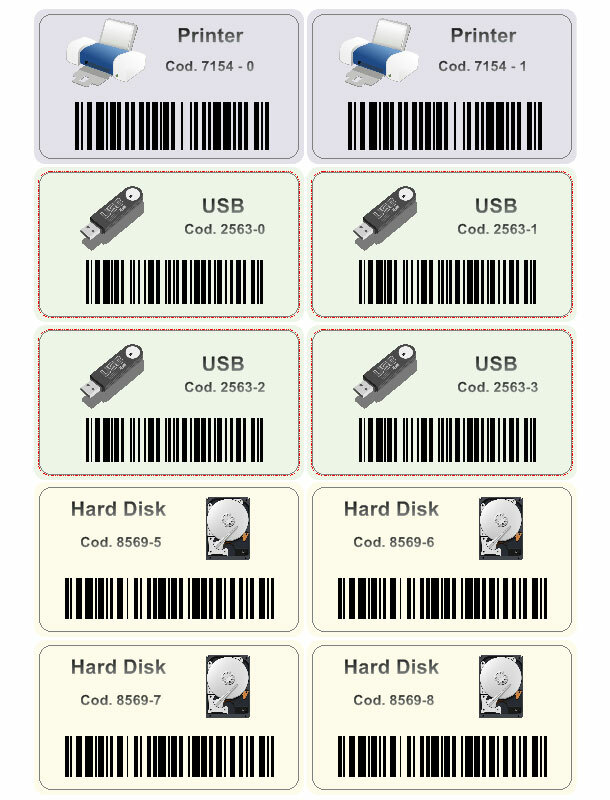 Which means that you can generate barcodes using data from external data sources. 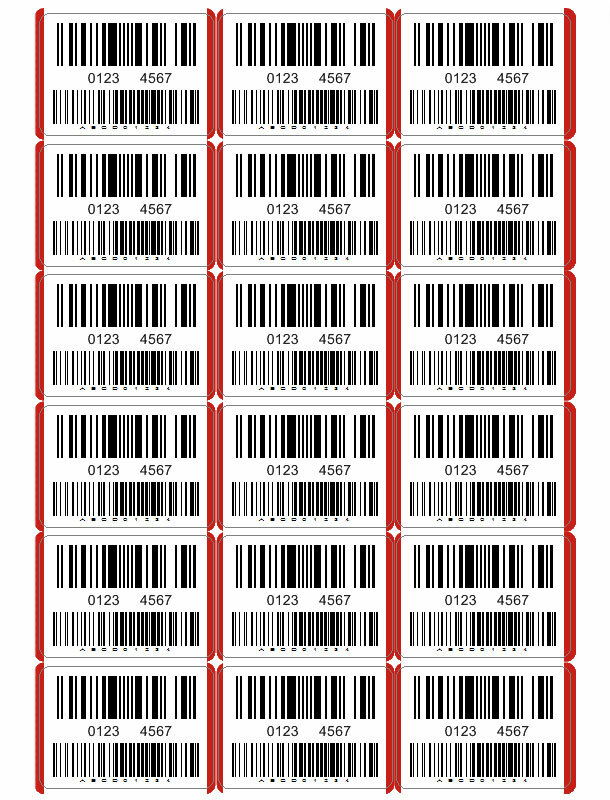 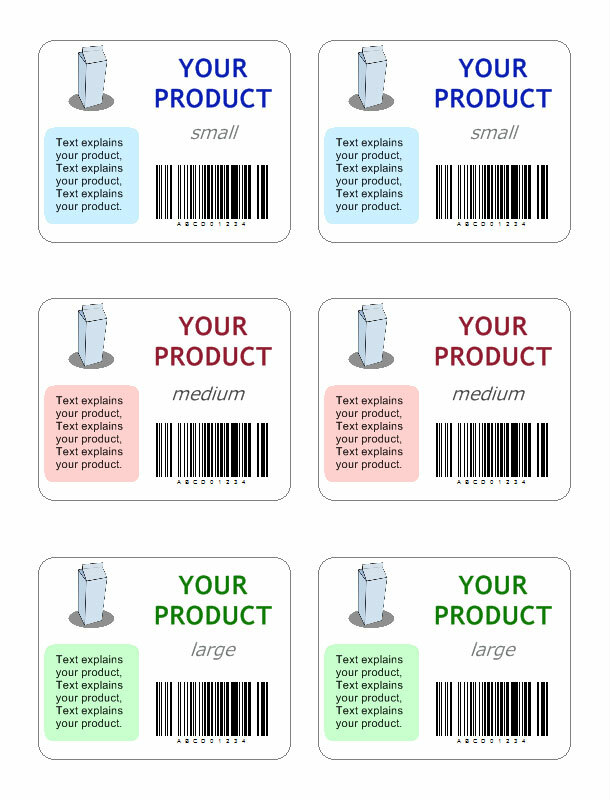 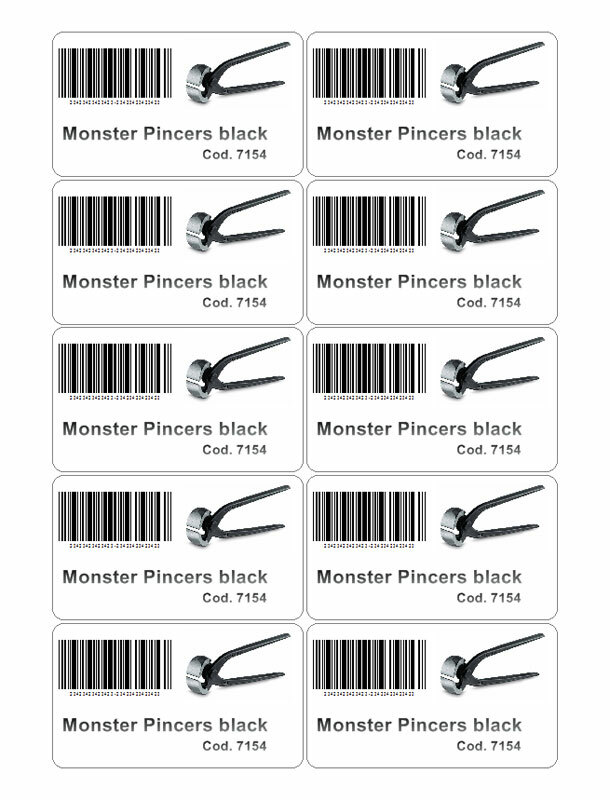 Barcode labels ready to print!